What would we do without bees? 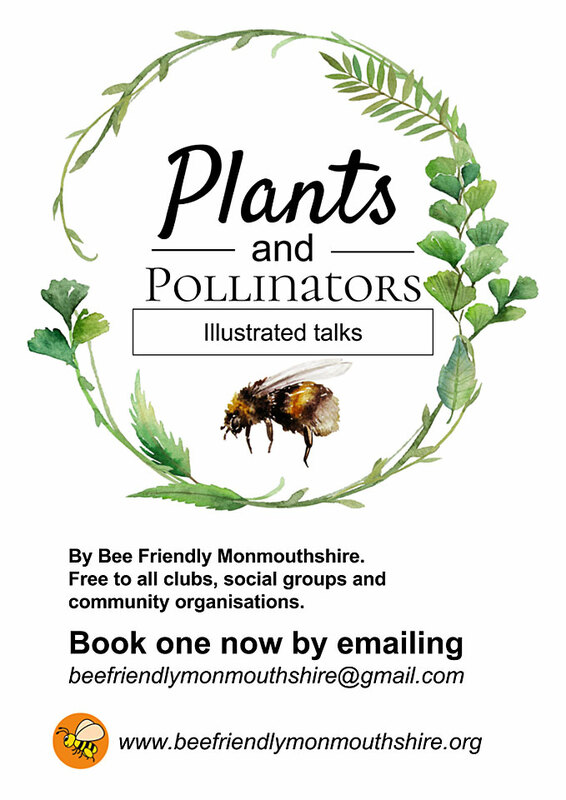 BBC videos and information on the importance of bees. This entry was posted in Bees, Honey Bees, Uncategorized on February 22, 2018 by BfM_admin. This entry was posted in Neonicotinoids, Pesticides, Uncategorized on February 8, 2018 by BfM_admin. 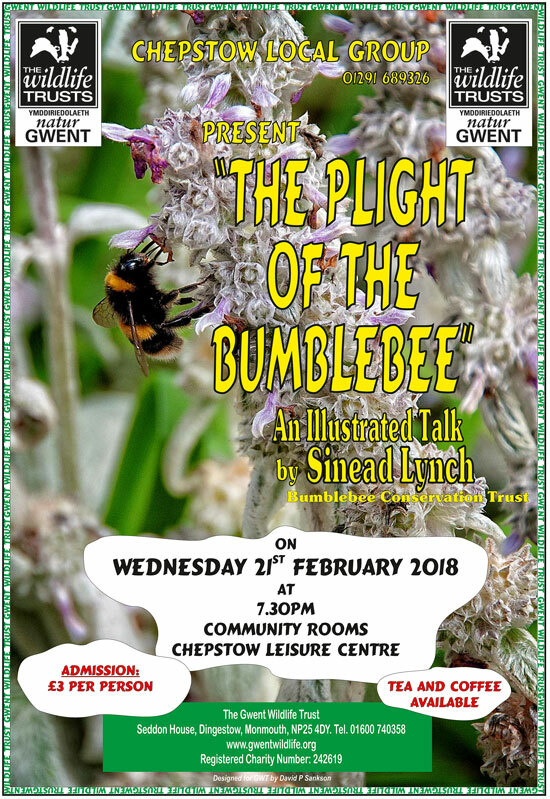 Illustrated Talk by Sinead Lynch from the Bumble Bee Conservation Trust. This entry was posted in Bumble Bee, Uncategorized on February 2, 2018 by BfM_admin.